Kings XI Punjab and Royal Challengers Bangalore will clash today in the home ground of KXIP. Their history in previous IPL seasons have indicated that though they have make it to the finals, but they were far from winning the IPL title. This time though, both KXIP and RCB are working hard and focused on winning this IPL season trophy. You can watch them playing a fair match of batting and bowling and utilizing the right technique to defeat the other team today, i.e. 14th May at Holkar Cricket Stadium, Indore around 8 PM (IST) / 2.30 AM (GMT). Read today match prediction to know which team has high chances of winning and getting a step up in the IPL Points Table. 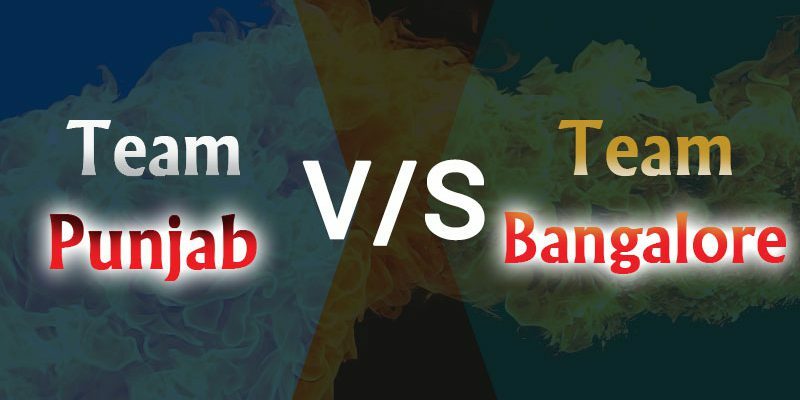 These cricket predictions for KXIP vs RCB are based upon Swar Vigyan, Nakshatra and Sarvatobhadra Chakra of Vedic Astrology. As per these cricket match predictions, we can say this match would go in favor of Kings Xi Punjab. Saturn, Mars and Rahu are hampering chances for Royal Challenger Bangalore in this match. 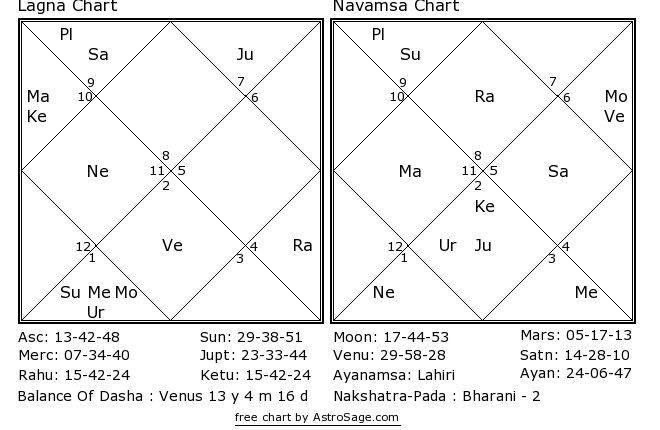 On the other hand, Venus and Moon are helping KXIP. therefore, we can say, Kings would be a winner of this match. DISCLAIMER: We would like to add that the IPL Team names, logos, IPL Marks and texts used are the sole property of IPL. 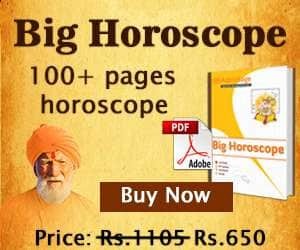 These cricket information and predictions are provided for astrological, academic and research purposes only and doesn’t support any kind of illegal or immoral activities such as betting. Kindly do not carry out such activities and stay true to law. 🌟 star are fully fevoring King’s 11 Punjab today. The match is very important for both teams. Specially King’s 11 Punjab home ground and the support of luck them. That’s why we feel that King’s 11 Punjab must win in this match at the last moment.